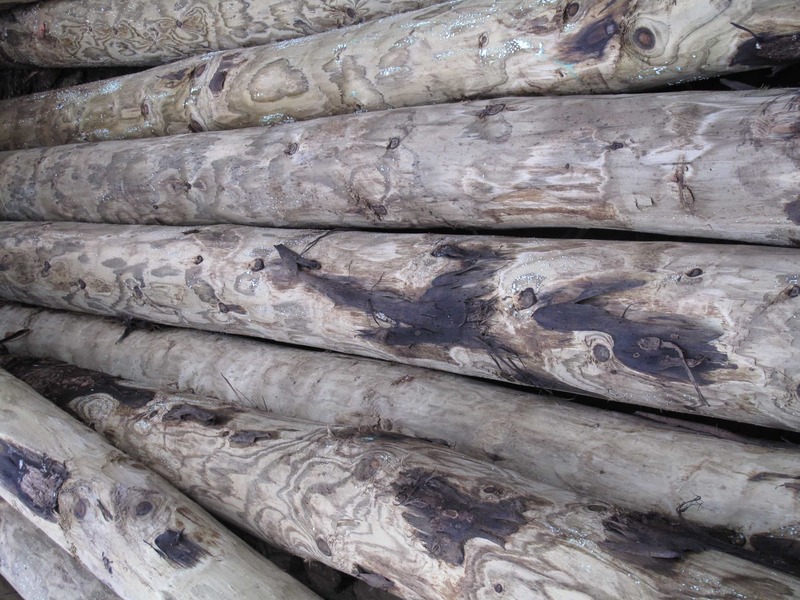 Our mixed softwood struts are cundy peeled. 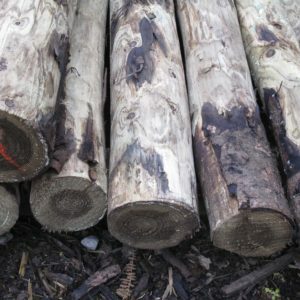 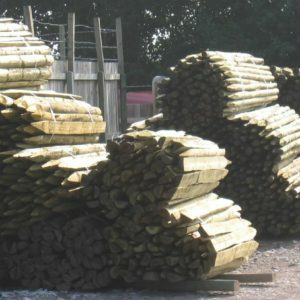 Our mixed softwood strainers are cundy peeled and are 6-7" in diameter. 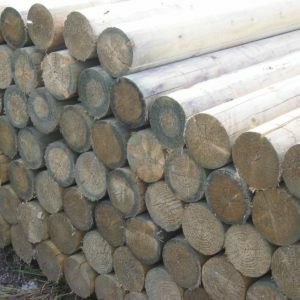 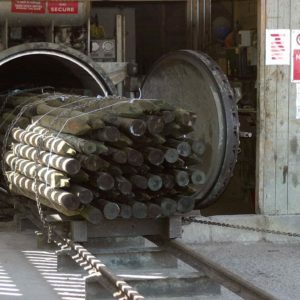 All our round fencing timber is pressure treated with tanalith E. Click here for details on how to stock fence.